The word “Alumni” is a Latin word meaning “graduates”. Shinas College of Technology (ShCT) Alumni Association was inaugurated in 2017. The first members of the Association were graduates of 2013. Upon graduating, all SHCT students are automatically accepted and inducted as life members of the association. The association is proud of its members who are currently serving in reputed organizations in the Sultanate of Oman, and are capable of operating effectively in today’s global business environment. The Dean and HODs of all departments are extremely happy of the alumni’s outstanding performances, which are considered as the primary measure of ShCT’s effectiveness in achieving its mission and vision. 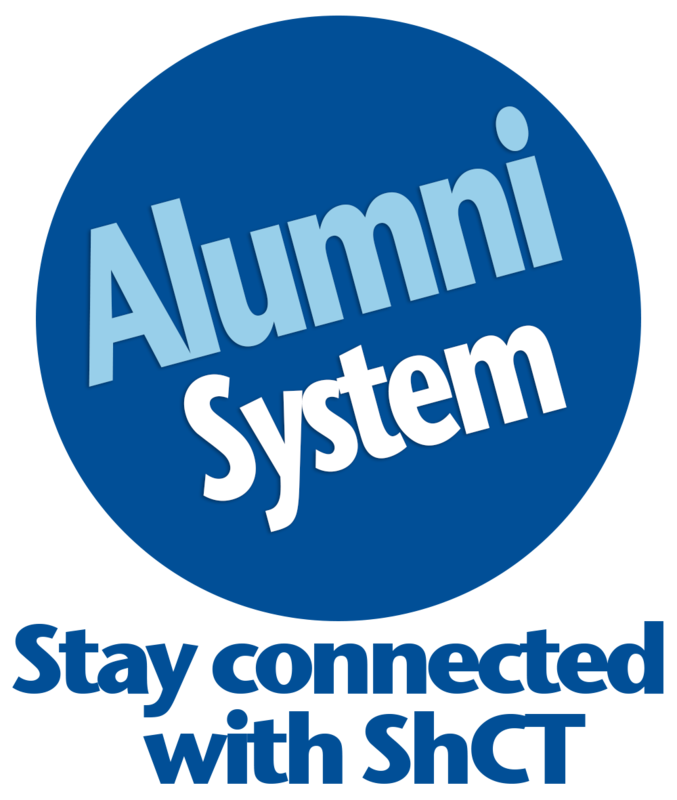 As an institution, ShCT finds ways to draw the alumni closer to their second home. It extends its services beyond the premises of the institution, by equipping its alumni with programs and activities that will aid them in meeting the Oman Labor Market’s requirements.